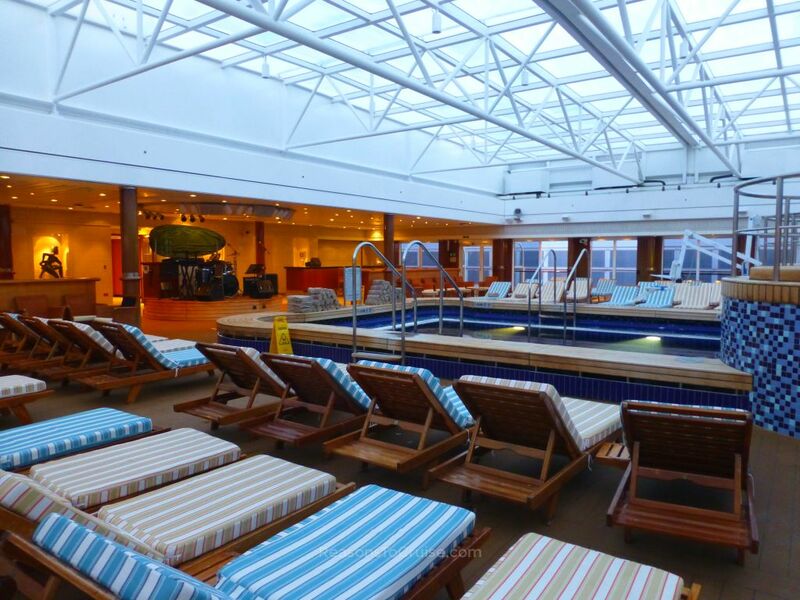 Join this relaxing sailing to Hamburg aboard a luxury vessel from Cunard. This brief taster cruise onboard Cunard's Queen Mary 2 sails from Southampton to Hamburg, with two days at sea to enjoy the facilities on the ship. Head to Southampton to board Cunard's Queen Mary 2 on Sunday 22nd September 2019. On Monday 25th March 2019, I found a starting price from £529 per person based on two sharing the cheapest cabin (usually this is an inside cabin). 6 hours prior it started from £549 per person, a saving of £20 per person. Want to compare this short break to a hotel stay? A starting price of 'from £529 per person' equates to 'from £132.25 per person per night'. In my last 20 checks, the cheapest I have seen this cruise start at is from £399 per person, and the highest I've seen it go is from £589 per person.